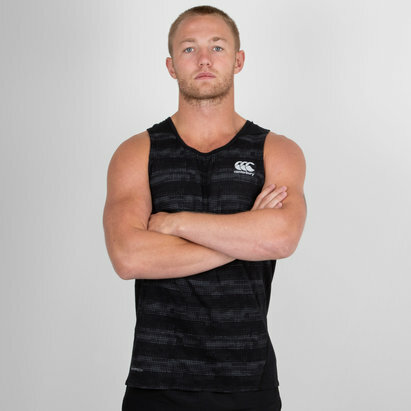 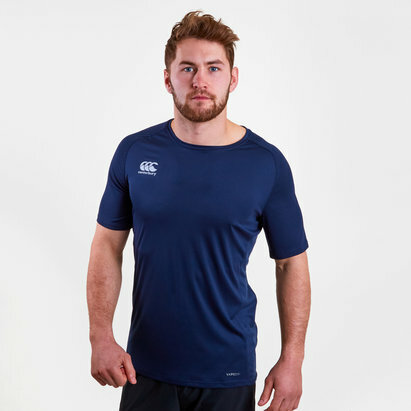 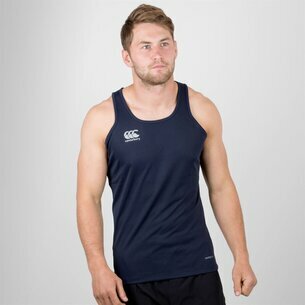 Offering performance and a relaxed fit grab yourself this Canterbury Vapodri Performance Cotton Training T-Shirt in Navy Marl. 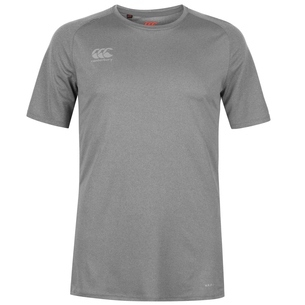 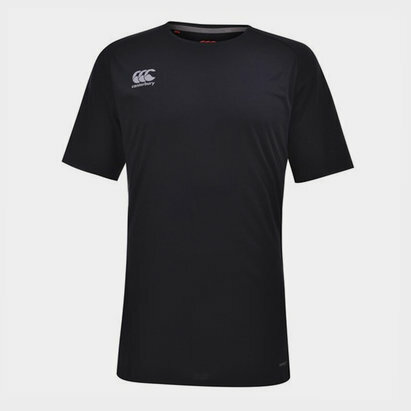 The ideal t-shirt for your workout needs whether that's in the gym, on a run or on the field. 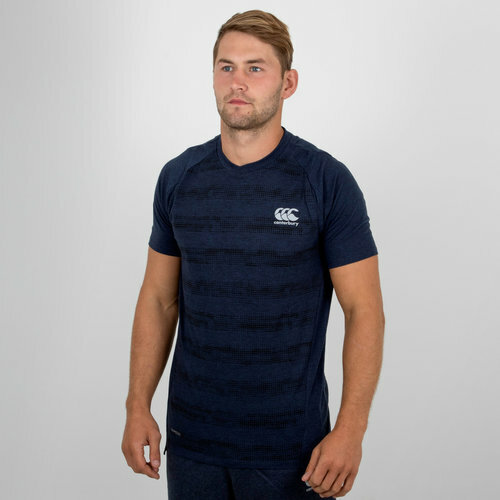 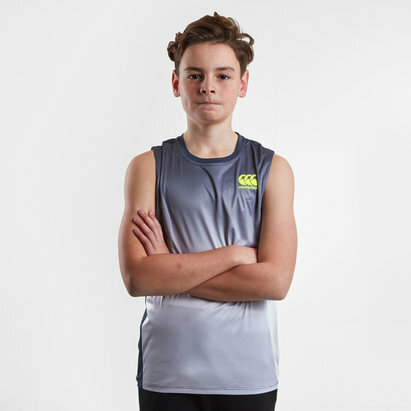 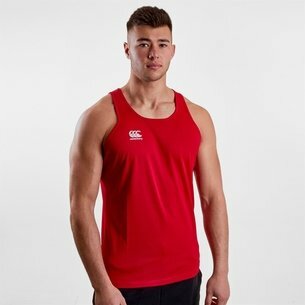 It has added breathability thanks to the pinhole eyelet fabrication which keep you cool whilst the water-based print graphic keeps the top feeling soft and comfortable. 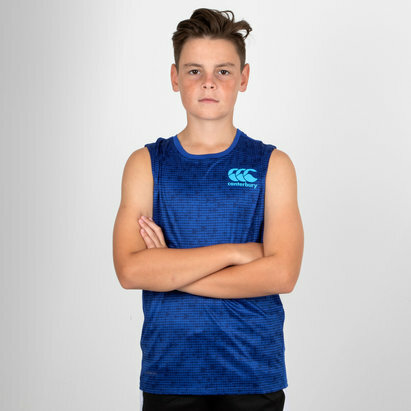 This tee has forward facing side seams for easy movement in all directions and the forward facing shoulder seams prevent the t-shirt irritating when wearing a backpack. 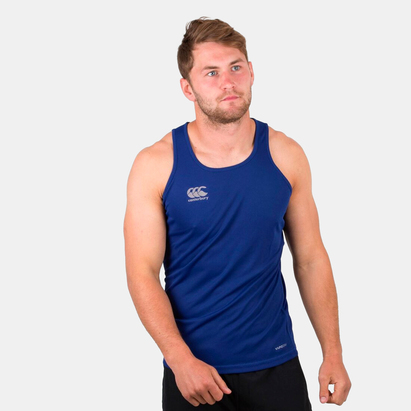 The back hem drop prevents any rise when arm movement is needed during activity while the low profile collar ensures a perfect fit for everyone.